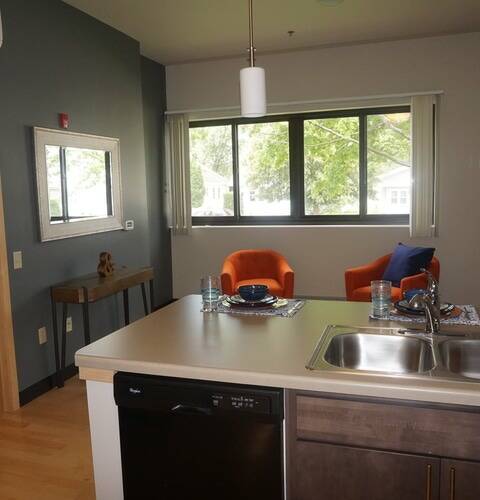 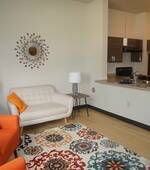 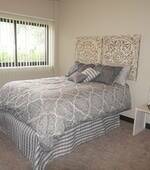 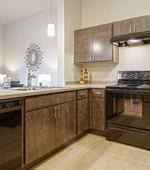 At the Roosevelt School Apartment homes we have created a lifestyle, not just a home. 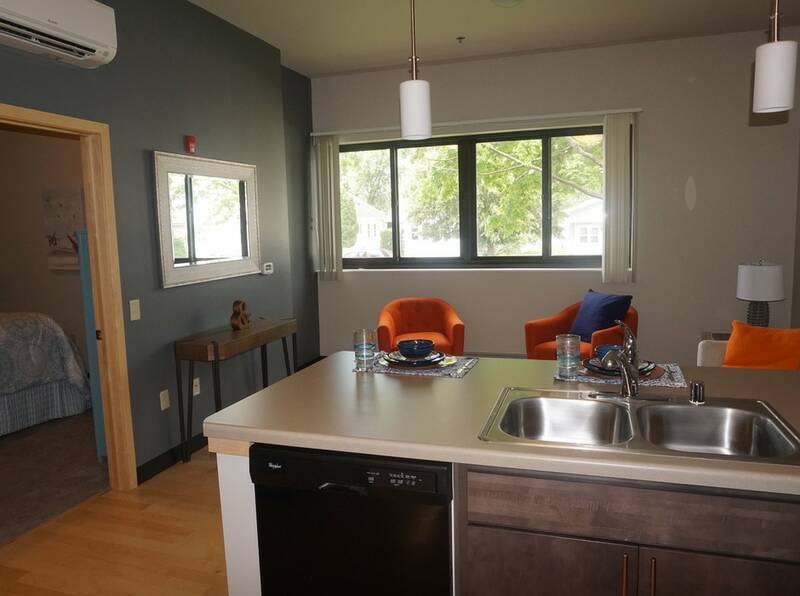 Choose from an array of one and two bedroom floor plans, with contemporary features; wood laminate floors, gourmet kitchens, in unit washer and dryer, as well as, large picture windows. 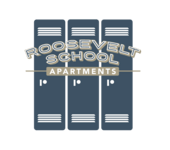 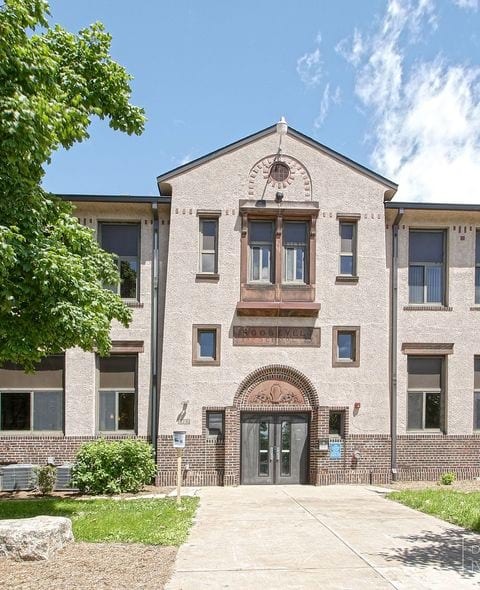 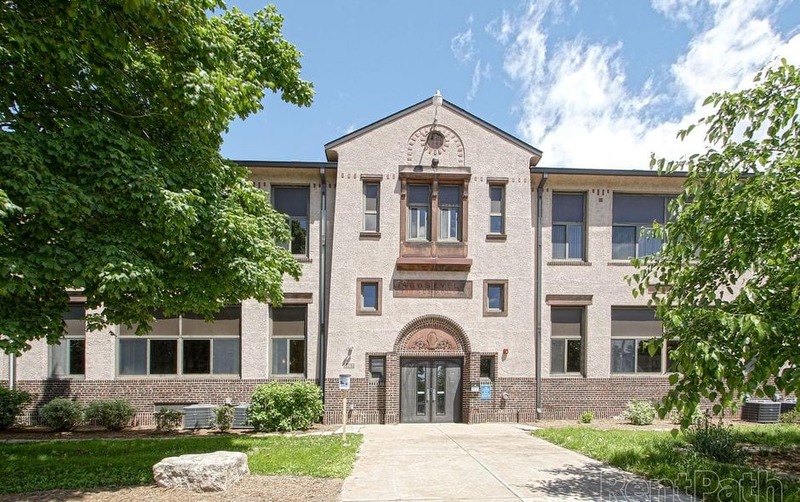 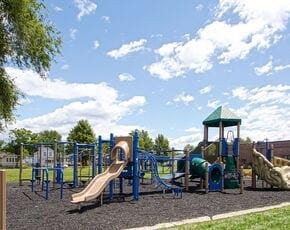 Take advantage of the exclusive Roosevelt School residential perks; off street parking, fitness center, community lounge,and playground.